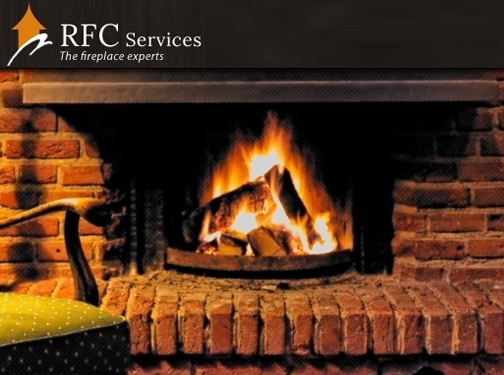 Providing and installing fireplaces, gas fires, stoves and wood burners in Suffolk and the surrounding areas. UK (Ipswich) based company providing (and the installation of) fireplaces, gas fires, stoves and wood burners. Website includes details of services / products provided, photo gallery, news section, testimonials (via checkatrade.com), full company contact details.